Do you have questions about a possible Dehydration and Malnutrition in Nursing Homes case? Contact us now using this confidential form. We'll help you get answers. Nursing home dehydration and malnutrition are serious and deadly threats to older people. When nursing homes are understaffed or careless with resident health, dehydration can set in all too quickly. What are the Signs and Symptoms of Nursing Home Dehydration? Are older People at Greater Risk for Dehydration or Malnutrition? What are the Signs and Symptoms of Nursing Home Malnutrition? Are Nutrition and Dehydration in Nursing Homes Related? Is Nursing Home Dehydration and Malnutrition Negligence? Should I Sue the Nursing Home for Dehydration or Malnutrition? How much water should an older person drink a day? What if a Nursing Home Resident Refuses to Drink Fluids? How Can Nursing Homes Prevent Dehydration? How Can I Help an Older Person Stay Hydrated? How do I Hire You to be my Dehydration and Malnutrition in Nursing Homes Lawyer? One of the most critical parts of our surviving, and thriving, is having adequate intake of nutritious food and sufficient water. As we age, our ability to endure too little food or water decreases. We’re also more susceptible to injuries from too little food or water—bedsores, kidney failure, shock, and death. Nursing home residents often need assistance with eating and drinking, including having the correct balance of nutrients for their needs, being encouraged to eat or drink, physical assistance eating or drinking, or even taking food, fluid, and medicine other than by mouth, such as a PEG tube into the stomach. Nursing homes are required to ensure residents who require assistance or have cognitive issues receive adequate food and fluid every day. Often, this is left to aides (nursing assistants or STNAs), who are overworked, understaffed, and under paid. The results can be sickness, shock, even death. You cannot assume someone will say, “I’m thirsty” to indicate they need more fluid. Thirst may not be a reliable early indicator of an older person’s need for water. Particularly older adults may become dehydrated before becoming thirsty. And some older adults may not be able to communicate their thirst reliably to busy care providers. So you need to be on the lookout. Remember, though, “thirst” may never show up. Either because the thirst reflex is reduced, or the person is unable to recognize or communicate it to caregivers. When someone is extremely dehydrated due to lack of water their blood salt (sodium) levels become extremely concentrated. This is called hypernatremia (hyper: over; natremia: presence of sodium in the blood). 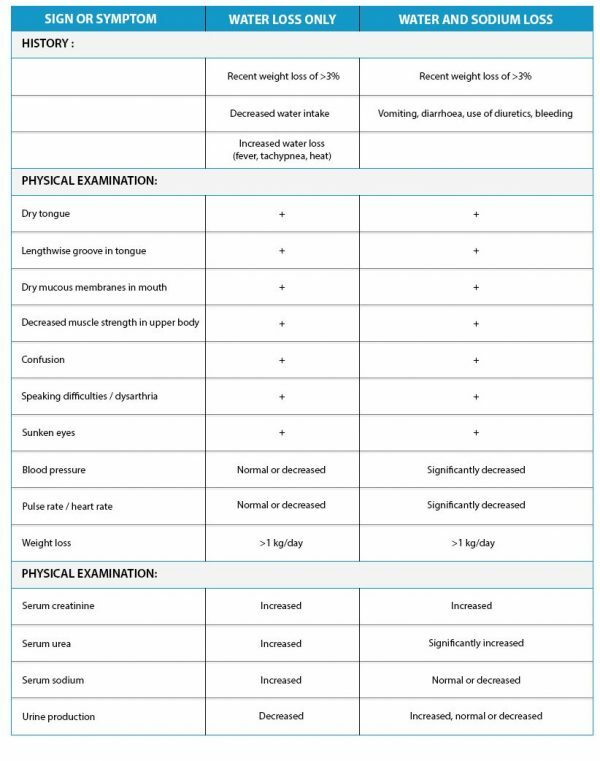 Hypernatremia is elevated sodium level in the blood, specifically a serum level above 145 mEq/L. This dangerously high sodium level is normally caused by too little water, not too much salt, especially in the elderly population. 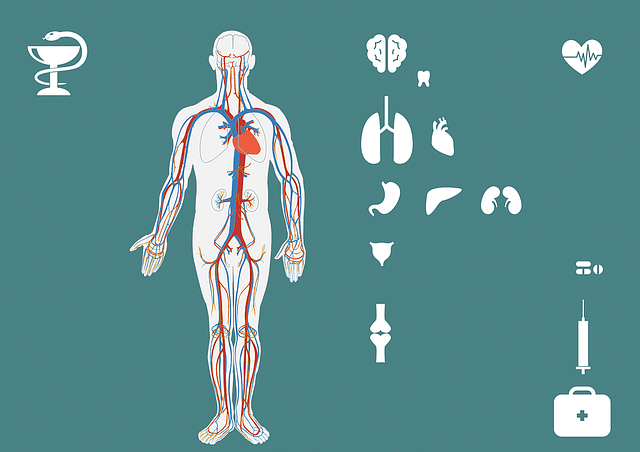 Every organ in our body–and even our blood–requires water to function. Extreme dehydration will lead to shock, organ failure, and death. Hypernatremic dehydration in nursing home patients is an indicator of neglect. Extreme dehydration leads to kidney failure, shock, mutli-organ failure, and death. In one case, we represented the family of a woman who was dehydrated to the point of shock in just under two weeks at a nursing home. She died a few months later. The difference in her appearance and health was startling. Many of these symptoms mirror or can be related to other medical conditions. That can make it difficult to spot nutrition as the issue unless blood work is being done, or a nutritionist / dietitian or doctor observes the issues and figures it out. If someone is being neglected by staff, you cannot rely on that same staff to notice the changes in the resident their neglect is causing. At least not until it may be too late. Nursing homes must ensure residents take in the right types and amounts of food to stay as healthy as possible. That means knowing how much a resident is eating, encouraging them to eat, providing supplements as needed, and providing needed physical support. Failing to do so can lead to malnutrition, dehydration, or death. If you would like us to review a situation involving your loved one’s injury or death due to dehydration or other nursing home neglect or abuse, you can call us at 216-777-8856, or fill out the contact form on this page (here). Inquiries are confidential, cost nothing, and we will take the time to answer your questions. Neglect, inadequate staffing, and lack of professional supervision are common themes linking nursing home dehydration and malnutrition. 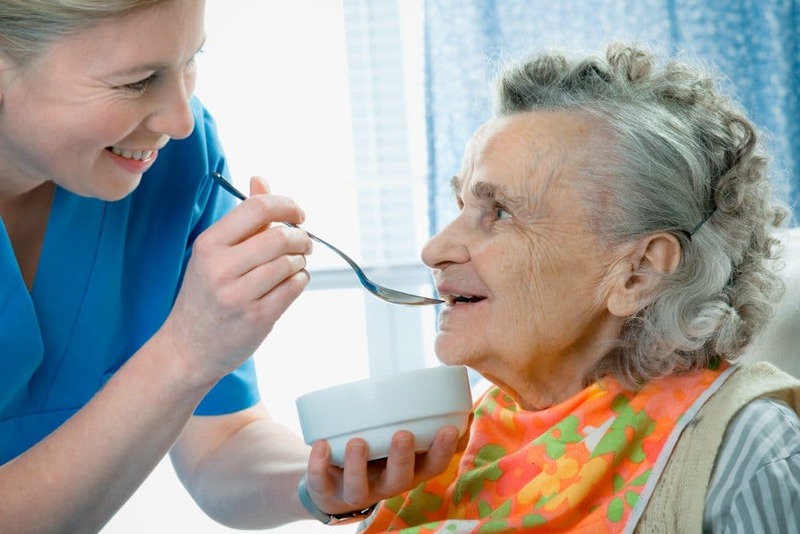 Making sure residents eat and drink enough often fall on the same people in a nursing home: nursing aides, dietitians, nursing supervisors (if alerted to a problem). When caregivers or the nursing home system fails, it can cause both nutrition and dehydration issues. And if someone is weak from dehydration, they may not be able to eat. One can follow the other. Water is life, especially when we’re older and need help in a nursing home. Medical studies suggest one reason for dehydration in nursing homes is inadequate staffing and lack of professional supervision, issues that can lead to malnutrition, too. Kayser-Jones J, Schell ES, Porter C, Barbaccia JC, Shaw H.
In one study, 39 out of 40 nursing home residents that were observed received inadequate amounts of fluids during each of the days that they were followed. Journal of American Geriatric Society at J Am Geriatr Soc. 1999 Oct;47(10):1187-94. When staffing is inadequate and supervision is poor, residents with moderate to severe dysphagia, severe cognitive and functional impairment, aphasia or inability to speak English, and a lack of family or friends to assist them at mealtime are at great risk for dehydration. Adequate fluid intake can be achieved by simple interventions such as offering residents preferred liquids systematically and by having an adequate number of supervised staff help them to drink while properly positioned. In one case I handled, a nursing home caused a woman to become severely dehydrated in just 2 weeks. She was in the nursing home for care while the home caregiver was away, called “respite care.” When the family returned to pick her up, she looked so bad they asked the facility to call 911. The facility refused, saying she was just “sleepy,” a red flag for dehydration. So her family drove her to the emergency room, where she was found to be in shock. She never returned to health. In her case, the dehydration likely led to decreased appetite and ability to feed herself, causing the malnutrition. All because of neglect. There are conditions that can cause dehydration or cause issues with nutrition that are not nursing home negligence. An infection leading to sepsis could cause extreme dehydration and shock. Assuming the nursing home did not fail to recognize or seek treatment for the infection, there may not be negligence. More often, however, neglect or other negligence may be a cause. Nursing homes must provide needed support to residents with eating and drinking to prevent dehydration and malnutrition. That include physically helping people to drink water and eat food, as well as encouraging those that can but are not eating or drinking enough. Whatever the cause of dehydration or malnutrition, it is the nursing home’s job to recognize it and respond. Allowing dehydration to start, failing to recognize early signs, and failing to intervene will lead to medical emergencies like kidney failure, low blood pressure which can harm other organs, electrolyte abnormalities like sodium, potassium and chloride, which can lead to organ damage or shock, coma, and death. Severe dehydration is a medical emergency. Symptoms include confusion, weakness, severe thirst, lack of thirst response, dry mouth, being unusually tired or sleepy, decreased urine output, dark colored urine, headache, dry skin, and dizziness. [ii] It can also include urinary tract infections, pneumonia and bed sores in bed-bound patients. Federal ad state regulations require nursing homes to recognize and respond to these types of changes. 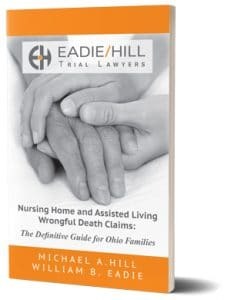 When a nursing home fails to meet Ohio and / or Federal rules and regulations governing caring for the elderly, the nursing home may be held liable for all resulting damages. the injury is significant, or caused the resident’s death as a result. Careless, or “unreasonable,” care can include causing the problem through neglect. 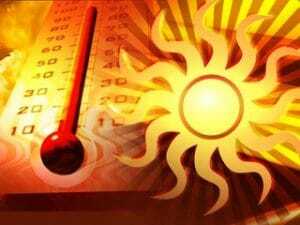 Carelessness can also include not responding to symptoms of dehydration in time. The injury has to be significant or deadly to support the damages that will make a difference to the nursing home in future care. And to justify the costs of a lawsuit. When nursing home corporations profit off unsafe understaffing, the only thing that will change that is getting hit in the bank account. That is not to say the nursing home should not be investigated just because the injured person recovers well. You should still report the issue through a complaint to the state government. We can help you contact the right agencies to file such a complaint. How do you know if the injuries were caused by carelessness? Have a nursing home abuse lawyer investigate. That’s our job. Don’t trust the nursing home to come clean about what they did wrong. I’ve never seen that happen. but also understand, there may be proper care, but a bad outcome for a resident. By looking at the medical records speaking with the care providers, and consulting with experts, I can help you find out if this was carelessness–“negligence”–or not. How do you know if the injuries and damages are sufficient to support a lawsuit? Have a nursing home abuse lawyer investigate. That’s our job. If you would like us to review a situation involving your loved one’s injury or death due to dehydration or other nursing home neglect or abuse, you can call us at 216-777-8856, or fill out the contact form on this page. Inquiries are confidential, cost nothing, and we will take the time to answer your questions. Dehydration is a particular concern for older people because of how quickly dehydration can affect other health issues they may have. Dehydration can mimic other disease processes, too. And make them worse. This means you may never be told the real reason for their decline or death was dehydration. The nursing home wants to blame the medical conditions the dehydration caused or made worse, so the death is not their fault. Research suggests nursing homes should make sure an older person drinks at least 1500 ml a day (a little over 6 cups), adjusted to their particular health needs and medications. The old “drink 8 glasses of water a day” is not based on scientific research. Also, food intake provides a lot of fluid–which mans if someone eats less, they may be getting too little fluid. So what are some of the things that should cause a nursing home to adjust fluid intake? Medical conditions that cause fever, diarrhea, or vomiting, result in more lost fluids that must be replaced to avoid dehydration. That’s obvious to most people. Believe it or not, some nursing homes may not recognize the need to react to these conditions to prevent dehydration. There are also conditions that cause a person to retain fluid in a dangerous way. Some conditions, such as heart failure and some types of kidney, liver and adrenal diseases, may cause a person to retain fluids in a dangerous way. Doctors might need to limit fluid intake, or use drugs that help people lose fluids, to treat the condition. It can be a balancing act. Nursing staff should recognize these issues and report them to supervisors and physicians so they can address the situation. Nursing staff and physicians need to work together to implement the right interventions to prevent, halt, or reverse dehydration early. Dehydration can also cause or make worse other conditions that cause confusion. This includes infections like urinary tract infections and pneumonia. Dehydration can cause death for anyone, but especially older people. Dehydration can cause kidney shutdown or failure. As we age, kidney function can be impaired or less able to restore itself once damaged. Becoming dehydrated can make someone more confused, leading to lack of eating and drinking, agitation, falls, and other injuries. Extreme dehydration can cause shock–the body systems shut down–leading to respiratory failure and death. Dehydration can make you more susceptible to infections that cause death. It is never a nursing home resident’s fault they become dehydrated. But nursing homes may claim the person refused to drink. Or that they had to “respect the choice” of a person who does not eat or drink enough. Dehydration can cause confusion and bad decision making. Just because someone you let become dehydrated is confused or agitated and hard to convince to drink does not mean you let them die of dehydration. If you really cannot get someone to drink because they are confused, that’s a medical emergency. They need to be in the hospital, where they can be treated with IV fluids and their confusion can be addressed. Sometimes residents avoid fluids because of incontinence. Urinary incontinence should be managed properly. Residents will be less likely to avoid fluids if they are regularly and respectfully provided toileting opportunities as needed. Instead of being left to wet or soil themselves in an understaffed facility. Again, that is no the resident’s fault that they want to have dignity. Nursing homes can prevent dehydration in the elderly by first ensuring adequate fluid intake. This requires education, training, encouragement, monitoring, and reaction. Educating and raising awareness among nursing home residents, their families, and caregivers, of how important preventing dehydration is to their safety is critical. And too often overlooked. Healthcare providers agree. In one study, 89% of American healthcare providers considered that educating and making the elderly aware is a key strategy to preventing dehydration. (Abdallah et al. 2009). Nursing homes can and should monitor resident fluid intake and output. Monitoring fluid intake means writing down how much fluid a person drinks during the course of a day. If there are adequate nursing staff, they should be able to see and write down in the medical chart how much a person drinks of each beverage offered. For example, at meals a certain amount of water is given. When the meal is cleared, how much of the fluid the person drank is recorded. This can result in recognizing dehydration from reduced fluid intake before there are any other symptoms. On the other hand, monitoring fluid output means monitoring urination (either when toileting, or changing), and other major losses like diarrhea or vomiting. Problems come in because many nursing homes do not provide adequate staff to chart input and output. They’re too busy, so they miss important early warning signs. Besides the risks associated with decreased drinking, or increased output, there are other risk factors. Nursing homes have to be aware that when someone is on certain medications (such as diuretics like Lasix), they lose much more fluid. That has to be made up for with intake. Nursing homes have to recognize the dehydration risks for someone with an infection or fever. All of this has to be accounted for when providing fluids and encouragement. Dehydration can be treated more easily the earlier it is discovered. It does not matter why someone is becoming dehydrated. If the nursing home ignores the early warning signs, they are responsible for the harm that results. Once someone has become severely dehydrated, they may never recover. Even though they may survive for weeks or even months, severe dehydration can cause them to spiral down to death. Organs are damaged: the kidneys, the heart, the lungs. The person may be unable to return to their prior strength. They may become bed bound, lose cognitive ability, or immune system strength. They may suffer from bedsores or other skin breakdowns that become infected or won’t heal. Family members can take the same approach to help prevent dehydration in the elderly: education, training, encouragement, monitoring, and reaction. Older adults don’t have to drink only plain water to get hydrated. Coffee, tea, fruit juice, sweetened beverages, fruits, and vegetables all contain water. 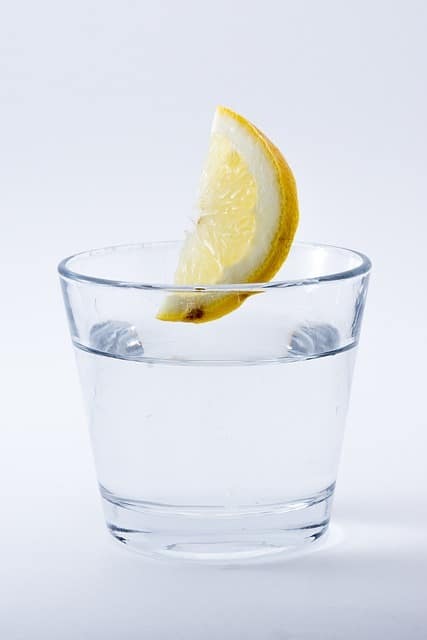 If your senior really hates drinking fluids, serve them more foods with high water content to increase their hydration. Sometimes, making it easy for seniors to serve themselves could encourage them to drink more water. Try putting a lightweight pitcher of water and a cup near their favorite seat. Your senior may prefer hot drinks to cold, or the other way around. Experiment to find out which type they like better. Try warming up juices, making decaf iced coffee with cream, or adding soda water to make drinks bubbly. Those who like savory foods may enjoy drinking hot soup broth. The broth can come from a can, box, or powder, but some older adults really like it – especially in cold weather. Homemade popsicles made from fruit juice or a mix of juice and water are a great summer treat. But they’re also a great way to get fluids into your senior. Some stubborn older adults may really resist drinking fluids. If so, you can try enticing them with smoothies, milkshakes, Ensure, or sports drinks. Sometimes they’ll like the flavor or texture and be willing to drink these beverages. Dennis Warren Moses’s weight dropped from 165 pounds to 143 pounds. He died on Oct. 28, 2015, four days after being rushed from the nursing home to Winchester Medical Center because of his rapidly deteriorating health. A medical examiner determined Moses died of myleodyplasia, a spinal cord abnormality, and sepsis, a bacterial condition. Moses had myleodyplastic syndrome, a disorder in which bone marrow doesn’t produce enough healthy blood cells. Evergreen officials said the disease and other ailments Moses had, such as ulcerative colitis, led to his death. Cristy Lynn Rivers, his daughter, said substandard care at the home caused her father to develop dehydration and malnutrition leading to a urinary tract infection, sepsis and death.